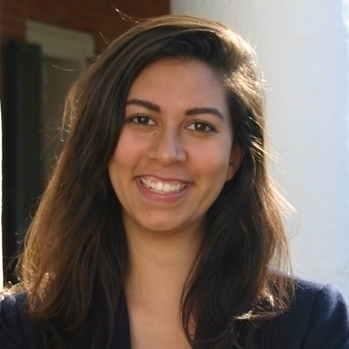 Maia Foster serves as a Program Associate at the Climate Leadership Council where she supports program management and administration, as well as policy research. Prior to joining the Council, she worked in environmental affairs at the Consumer Technology Association, a trade association that represents the U.S. technology industry. Ms. Foster is a 2017 graduate of the University of Virginia. She holds a B.A. with distinction in Economics and Environmental Studies.